One last chance for the quick men. Nothing much to see here, the stage is all about the final 5km. 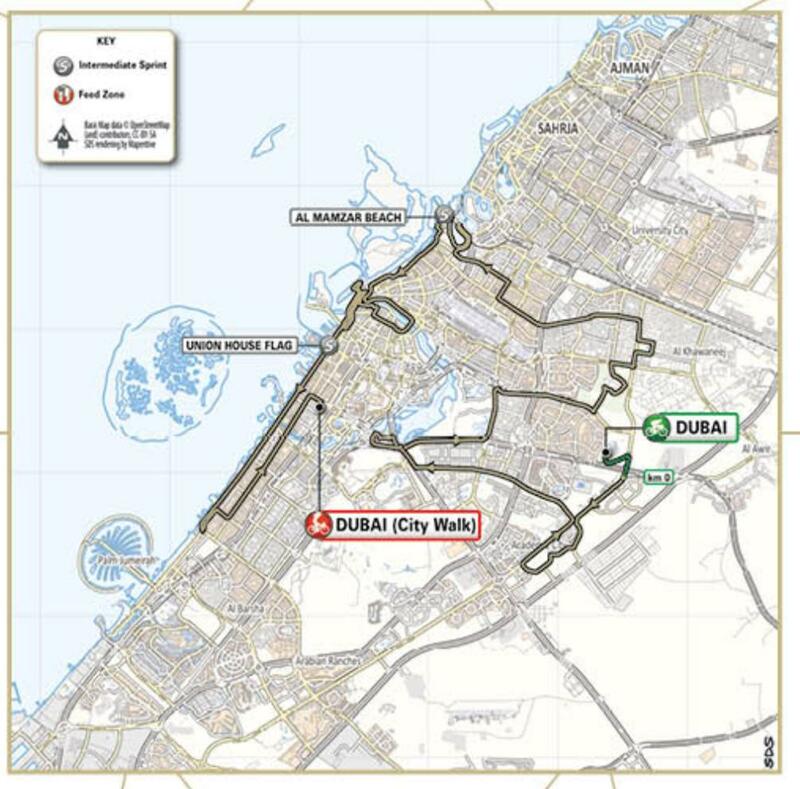 This is the same finish that was used in the final stage of the old Dubai Tour in 2017 and 2018. It’s one that most of these sprinters know very well. We have a very long straight, which leads into a fast corner with 1.5km remaining. That opens up into another wide road, before a narrow corner with 500m remaining. This was where Nacer Bouhanni crashed in 2018, you cannot take this bend with too much speed. Sunny, with a strong wind coming off the sea. As the majority of the stage is in the city centre, we shouldn’t see any gaps. Fernando Gaviria – has a 1st and a 2nd place from the two sprints this week. He and Kristoff seem to have immediately clicked, something the team will be very happy about. Watching them in the closing stages is interesting, they operate as a two-man unit and Kristoff is happy to sit just off the head of the peloton. The reason he can do this is when he launches the sprint, the other lead out men cannot compete with his speed. Coming from slightly deeper means they can get the jump on their rivals and surprise them a bit. This is the beauty of having Kristoff as the lead out man, it’s almost like cheating! Gaviria is looking in fine early season form, he’ll be confident of nailing another win. 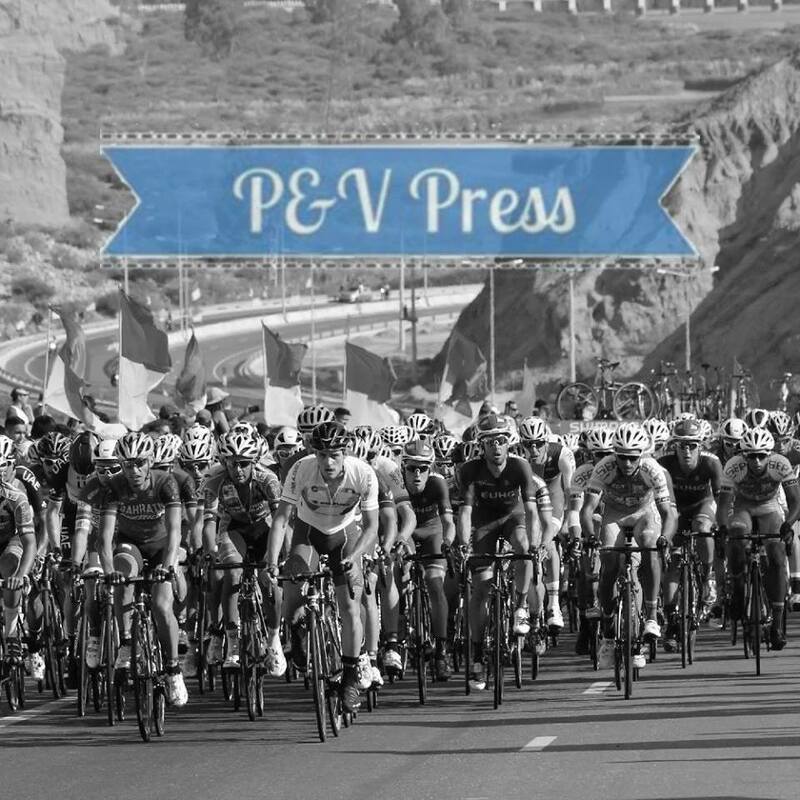 Elia Viviani – the messy sprint really suited him on Thursday as there is no-one better than the Italian at dancing through a busy peloton. This is more of a traditional finish, where bike handling skills won’t rescue you from a bad position. QuickStep love this finish, they won here with Kittel in 2017 and Viviani took the spoils last year. Timing of the move to the front is very important, as the final corner is close to the finish. 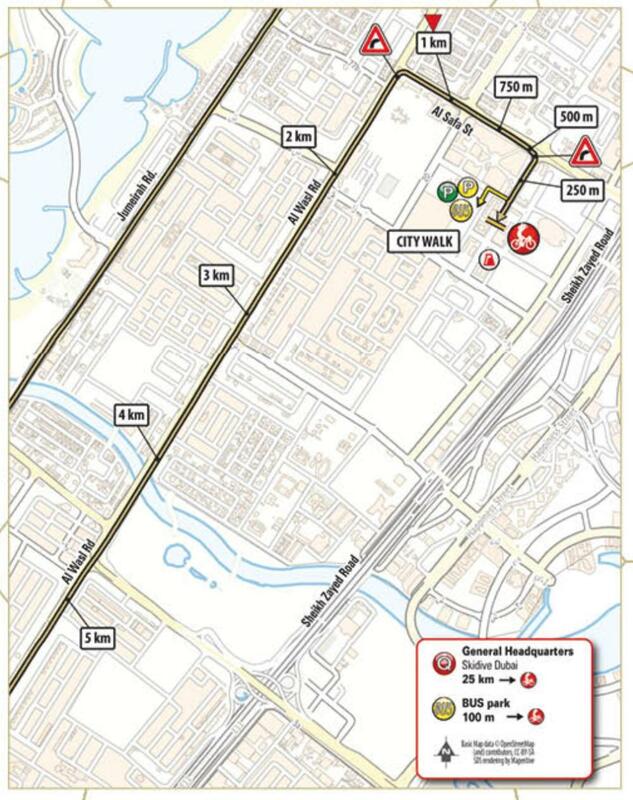 You need to be near the head of the peloton for the turn at 1.5km, but not on the front. Once through, you have time to move up the outside and hit the final corner in the first 6 spots. A three-man unit is perfect for this and that’s exactly what the Belgians have. Just wait for the move of Michael Mørkøv, he’s the fastest rider at position 3 in all the sprint trains. Once through the final bend, Sabatini will start the sprint and then it’s over to Viviani. Marcel Kittel – as I just mentioned, the German won here in 2017. I talked at length about his sprint on Tuesday, but not about Thursday. Katusha did a really good job of getting him to the front of the bunch with 1.1km remaining and Kittel then surfed some wheels before launching a fine sprint and finishing 3rd. The bad news for Marcel is that Alex Dowsett didn’t finish today’s stage, that means he only has Marco Haller to help him in the closing stages, which will make things very complicated. Going up against the longer trains will be impossible and I can’t see Marcel being in a position to win this stage. Sam Bennett – 6th and 4th in the two sprints, it’s not really been Bennett’s week. His lead out isn’t great, and he’s suffered from being in poor positions. Thursday’s sprint was looking fast, which will have given him some confidence, but he needs to launch his sprint from the front. The pressure is on Erik Baška to deliver a good lead out. Caleb Ewan – it was interesting to see Lotto change their sprint train, with Blythe and Kluge swapping roles. This didn’t really work as Caleb got lost in the final kilometre, but I think they’ll persist with it. Blythe knows this finish very well, he’s featured heavily in the closing stages in the last two years. Instead of wasting energy trying to lead the bunch from 3km, Lotto should be sitting just off the front and launching a charge with 2km remaining. This would get them in a good position for the first corner, then it’s over to Kluge and Blythe to keep the pace high. This sprint suits Ewan the most, compared to the other stages we’ve had this week. It has to be Viviani v Gaviria. This is a stage that QuickStep love and their experience will shine through, it will be another win for Elia Viviani.